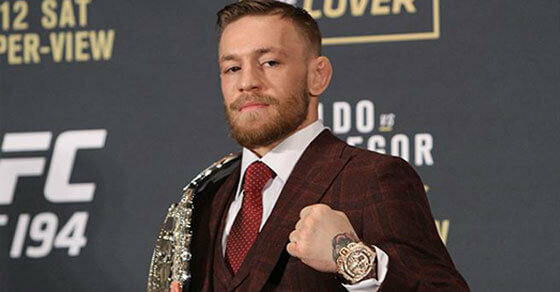 In a sensational statement posted on his Facebook page, UFC fighter Conor McGregor has revealed that he is not retired, and will be back for his “revenge”. In the lengthy post, McGregor said that he has been caught up in the promotion and PR side of his job, and therefore lost focus on fighting. “Just for this one, where I am coming off a loss, I asked for some leeway where I can just train and focus. I did not shut down all media requests. I simply wanted a slight adjustment. “I’m doing what I need for me now. You can read his full post over on his Facebook page. Watch as he breaks this guys face.